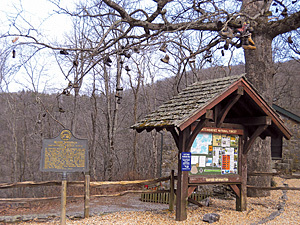 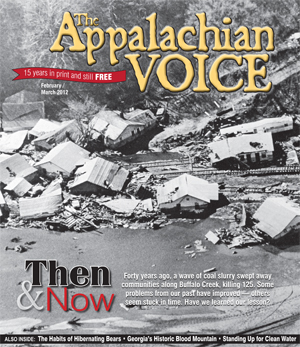 In this issue of The Appalachian Voice, we look at a variety of environmental issues around Appalachia both then and now. 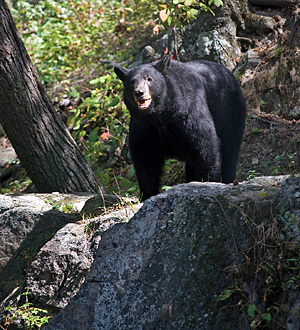 Is There A Kumbaya Moment Coming for the National Forests? Reclaiming Appalachia: Can Legislation and Enforcement Restore Mountains?